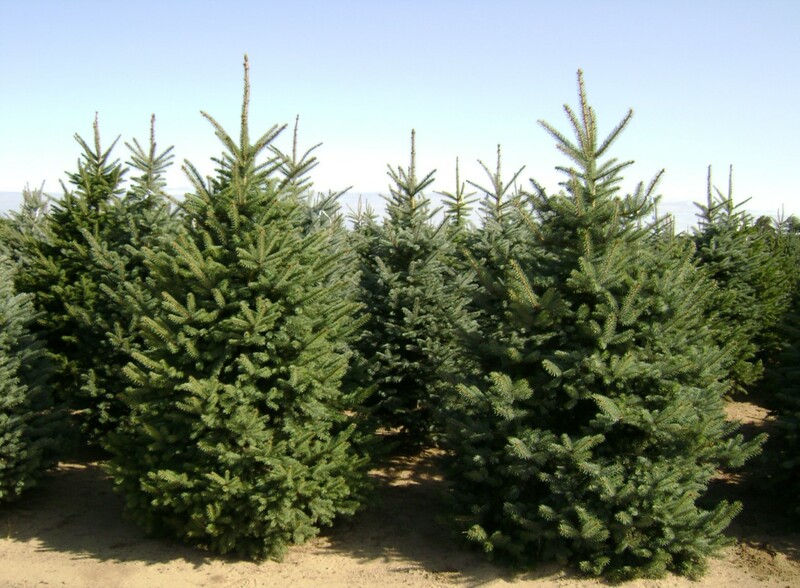 Colorado Spruce trees can tolerate fully exposed conditions. 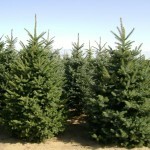 They are often used for landscape or windbreaks. 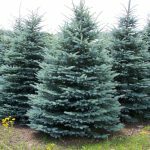 Their foliage is very dense; they work well for road side plantings. 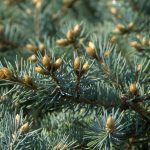 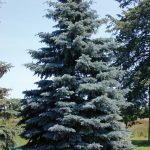 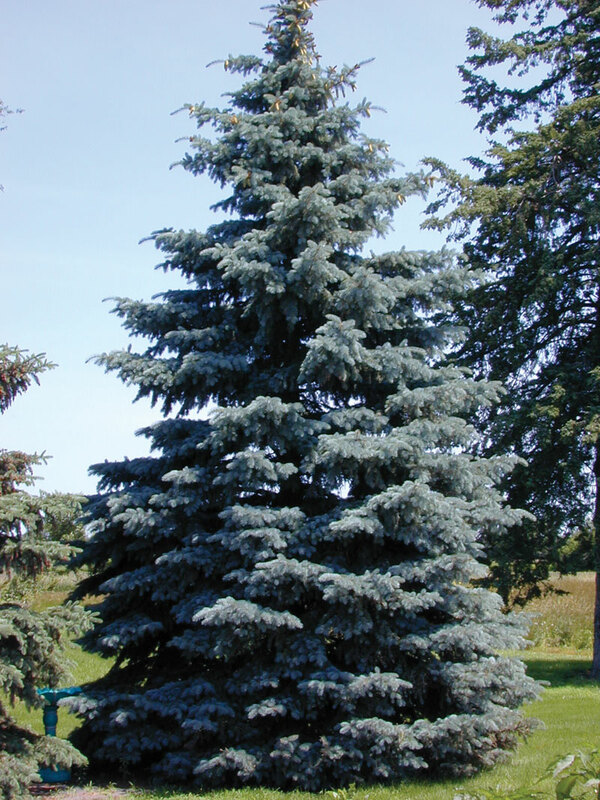 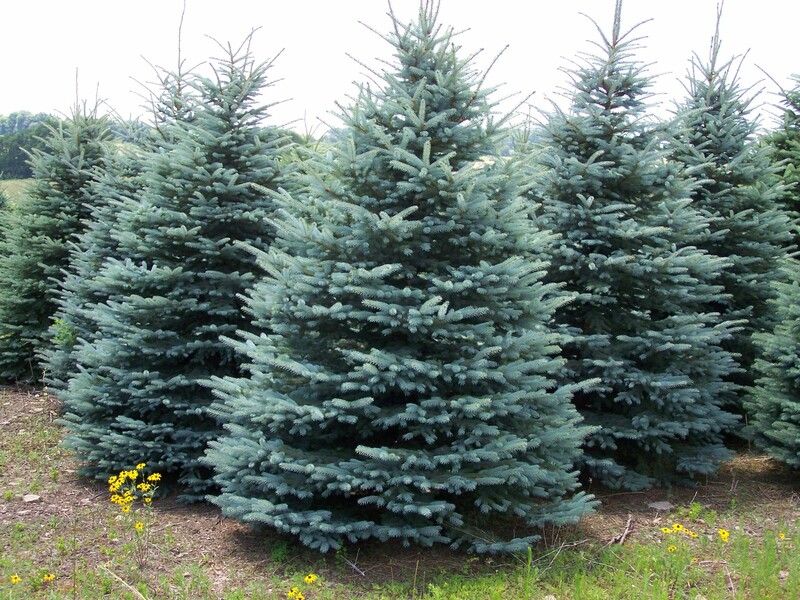 Colorado Spruce are a slow growing spruce, but are adaptable to both dry and moist soil conditions but should not be planted in standing water. 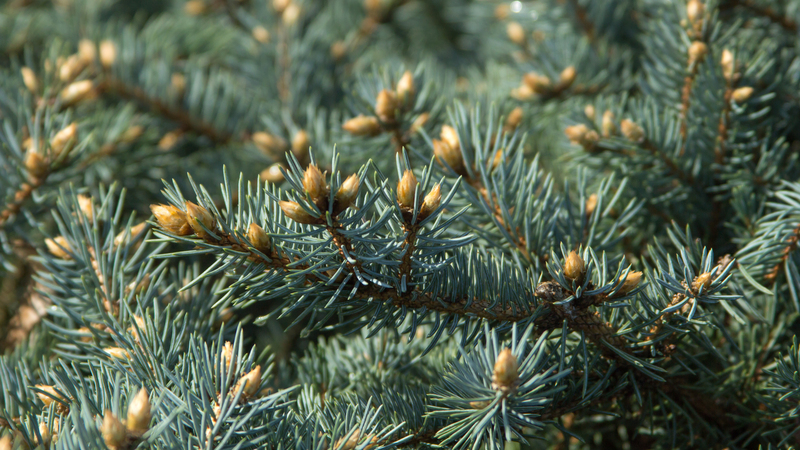 The life expectancy of a Colorado Spruce is 80 years+.